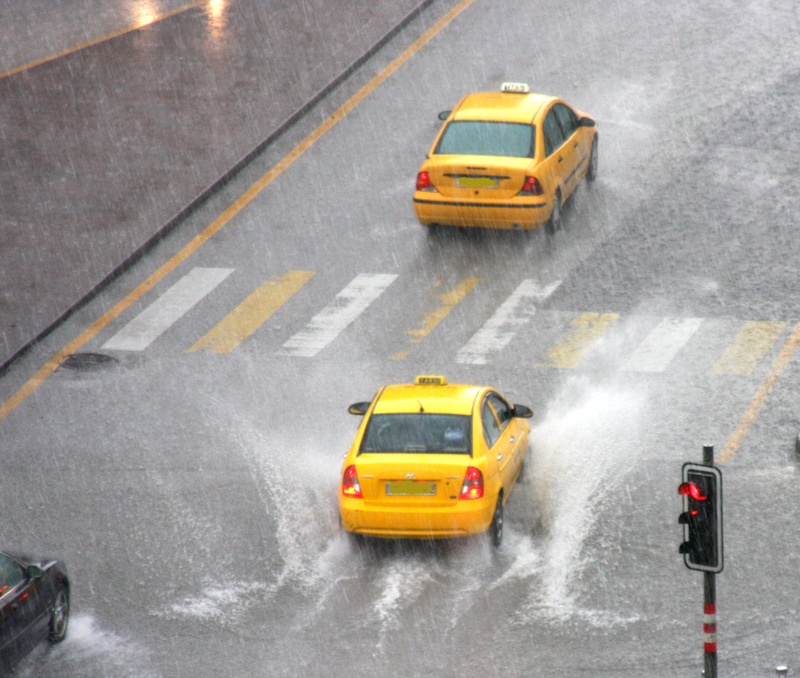 On Thursday afternoon our city was under stormy heavy rain. It was an unexpected event in this season in the middle of June. 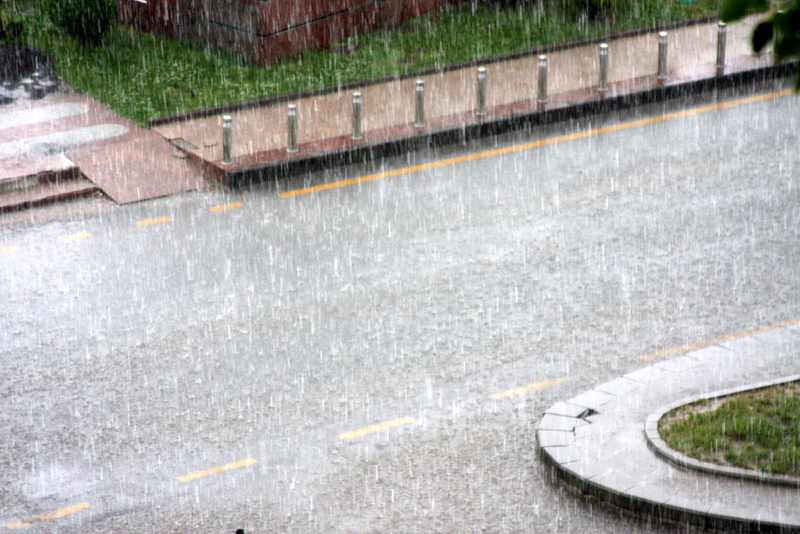 The rain was too heavy even flood was occured in some areas. 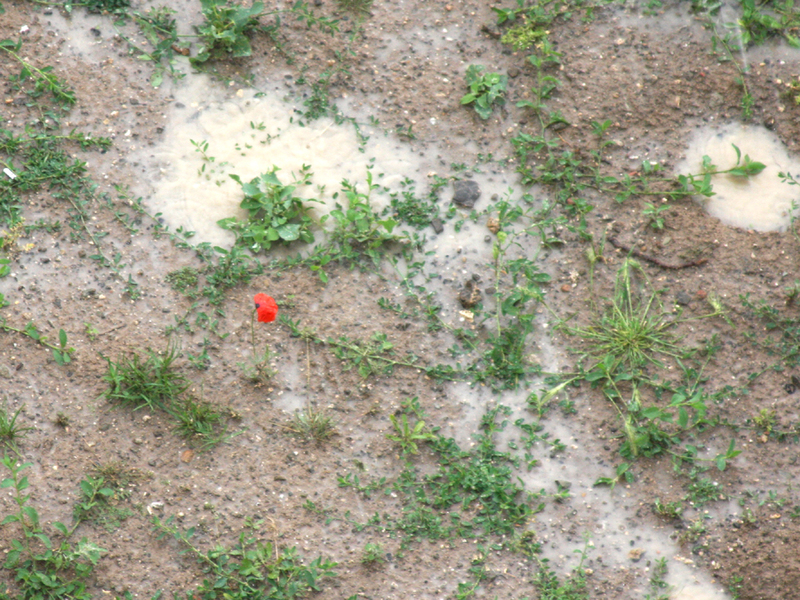 The little poppy was in our garden, it was the only one. 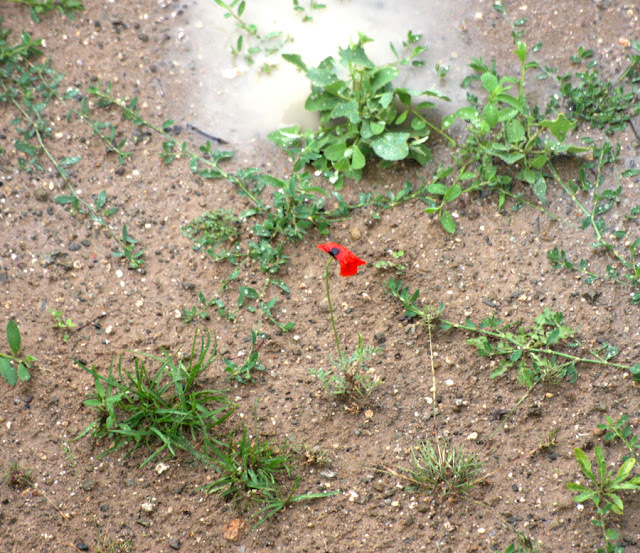 But it survived after the rain. 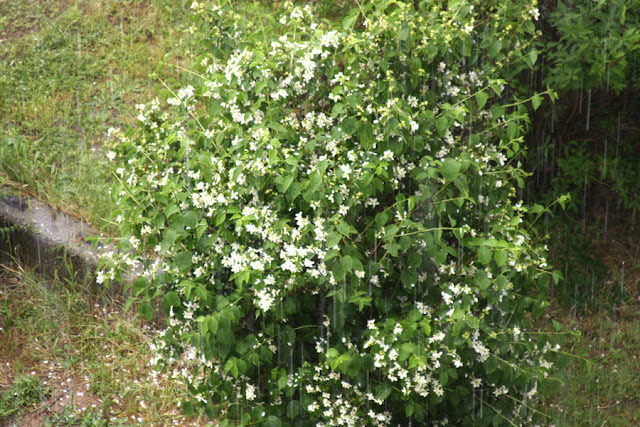 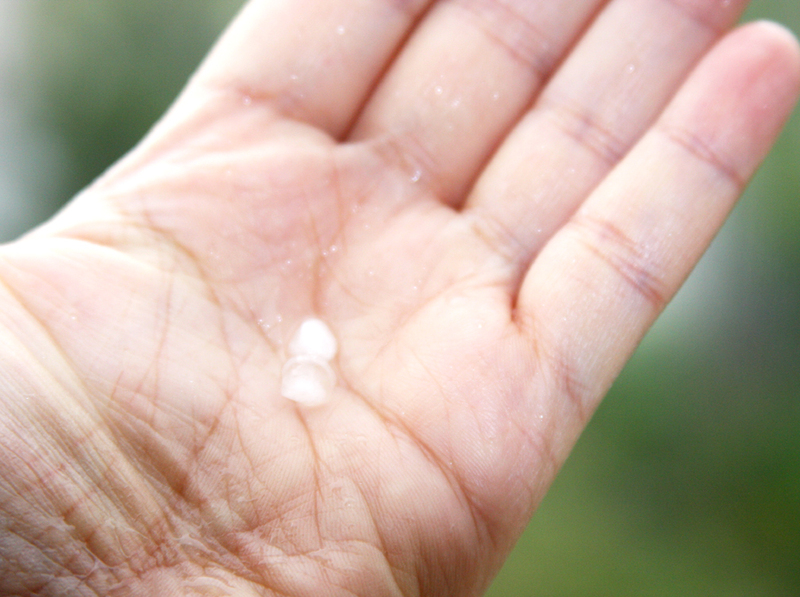 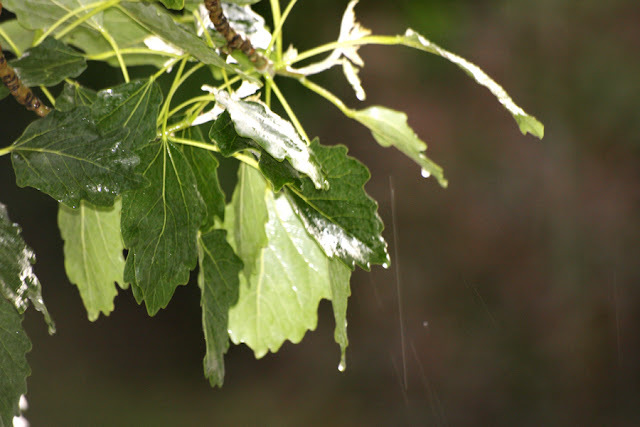 Also there was hailstorm,too .I managed to pick some of them in front of our window. Sometimes these things are like little wonders or miracles, aren´t they?